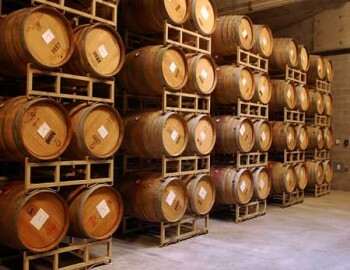 Technology and artisanship are hallmarks of the wine industry, from custom-made barrels to personalized labels. From the field to the barrel to the bottle to the shelf, Yamhill Valley wines are subjected to an ever-evolving series of processes and decisions that all affect the final product. These are some of the inside stories of what it takes for Yamhill Valley winemakers to produce some of the world's finest and most distinctive wines.